The electrical industry is considered a high risk industry. However, risks can be effectively managed through education, training, safe work procedures, commitment and follow through from all employees. 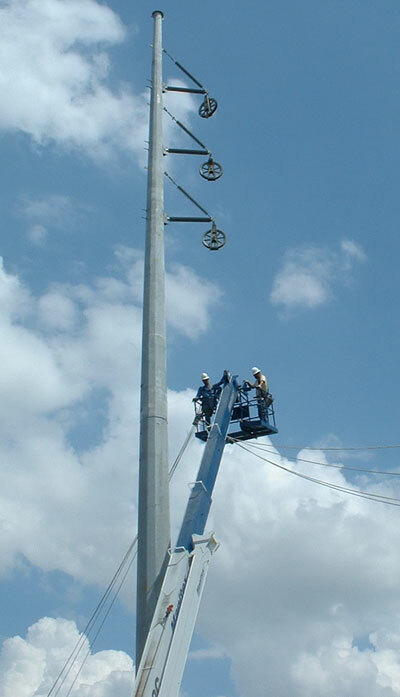 SUN-ELECTRIC deems safety as a vital role in our company. With our qualified instructors on staff, and resources available from our PLH Group affiliates, we ensure that our employees receive current and effective training in all required areas. All new Sun Electric employees attend a 2 ½ day orientation and complete the OSHA 10 hour training. In addition, Sun Electric offers an apprenticeship program (after 6 months of active employment), additional ongoing training, OSHA 30 hour, Foreman’s Academy, First Aid/CPR and equipment specific training.